I don’t know why exactly, but for some reason, I’m more excited to go to Scotland than I have been to fly abroad. Perhaps it’s because I know there’s a huge opportunity to explore a country that’s within easy reach. Or perhaps it’s because I’ve got visions of the Scottish Highlands from movies like Skyfall etched in my brain. Either way, I’m pretty sure our trip to Scotland is going to be even more magical than I’ve imagined. I feel a bit silly for having reached the age of nearly 32 and never setting foot on Scottish soil. Well, that’s about to change – because my husband and I have decided to spend our first wedding anniversary in Scotland. 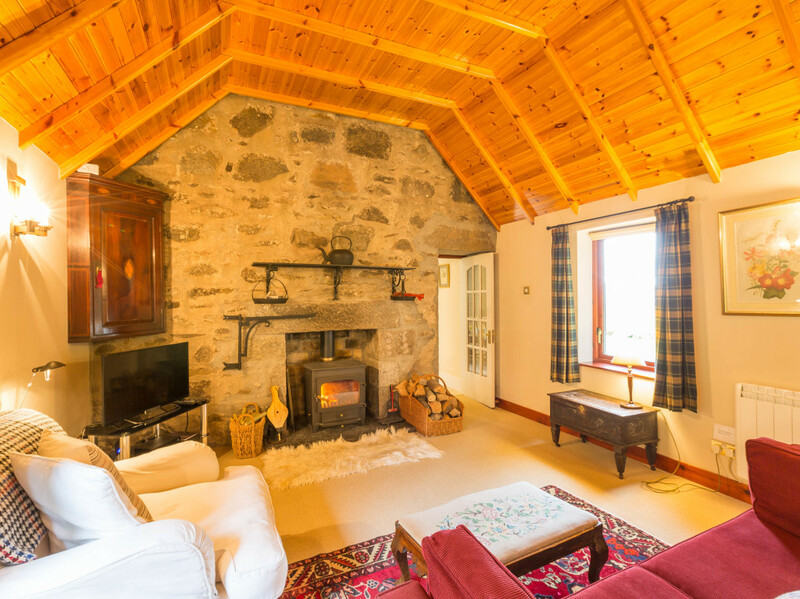 And thanks to Castles and Cottages, we’re staying in two absolutely dreamy cottages in swoon-worthy locations. I recently wrote a post about why festive winter breaks are often better than summer holidays. Mainly because right now, when the British weather is extremely dull and we’re reaching the middle of winter – we really need a break! I’m hoping we’ll get to experience some snow during our trip, particularly as we’re taking our huskies with us (Cottages and Castles do plenty of dog-friendly cottages, just FYI) and they adore the snow. But at the minute that’s looking unlikely. 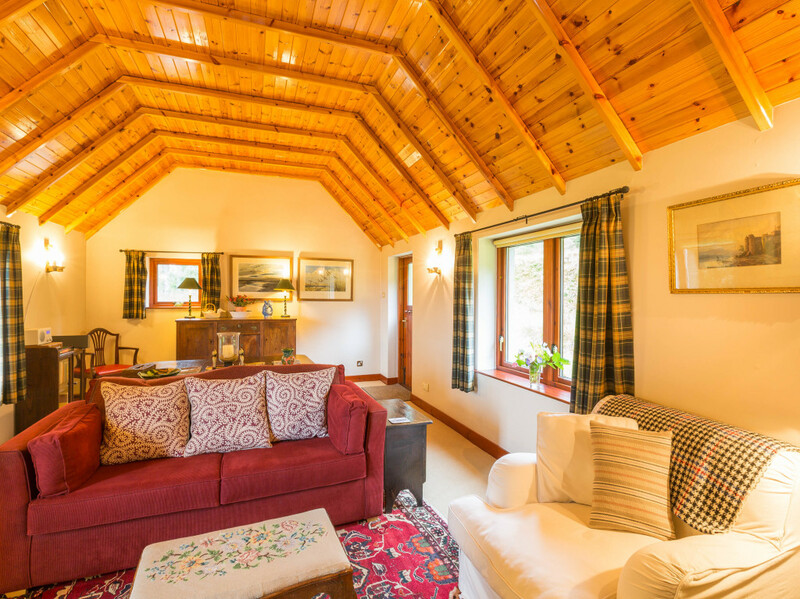 I’m expecting incredible scenery, ohhh so cosy cottages, plenty of warming whisky and some amazing walks through picturesque scenery. We’re also planning to spend a day and a night in Edinburgh seeing the sights and visiting the Christmas markets. Oh I do love a festive winter market close to Christmas. 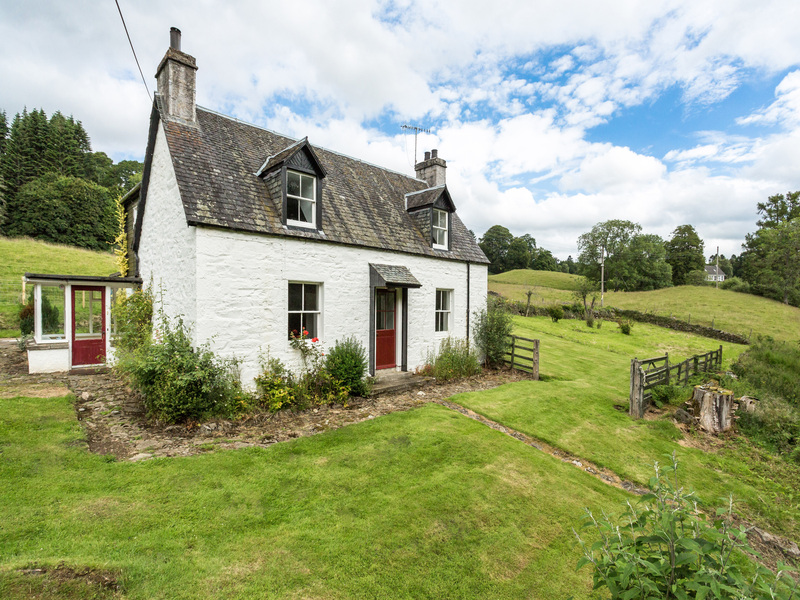 A lovely white cottage perched on the top of a hill, just moments from the flowing waters of the River Tay. Hello heavenly escape. 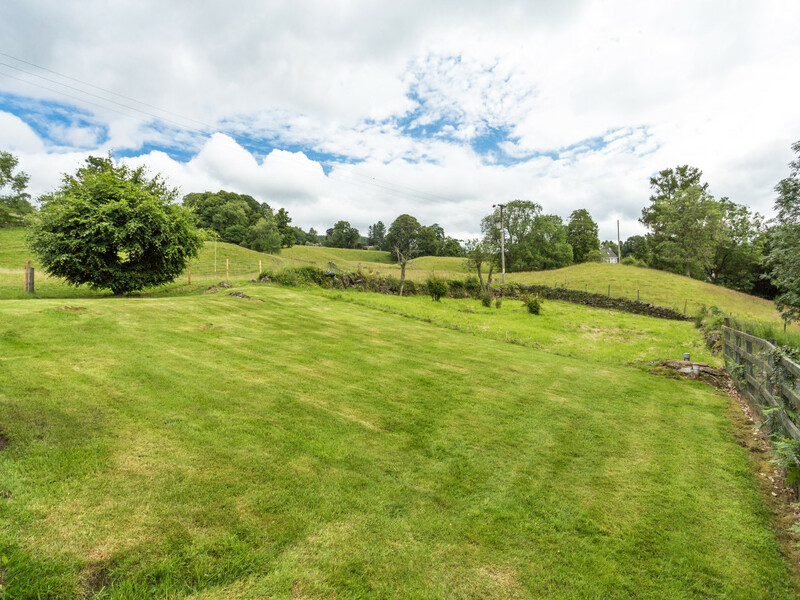 Oh, and there’s an enormous garden with a hot tub where we’ll no doubt be having a glass of bubbly and staring up at the stars above. 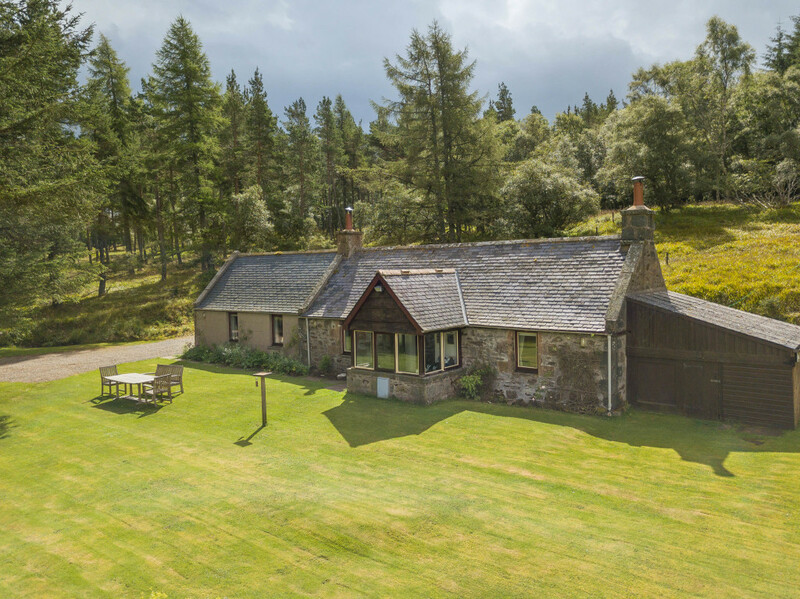 This dreamy, charismatic cottage is located in Strathtay, Perthshire right next to some of the most enviable walking trails in the region. In fact, the national cycle route runs right past the cottage, a sign that it’s truly a fabulous spot to immerse yourself in the great outdoors. 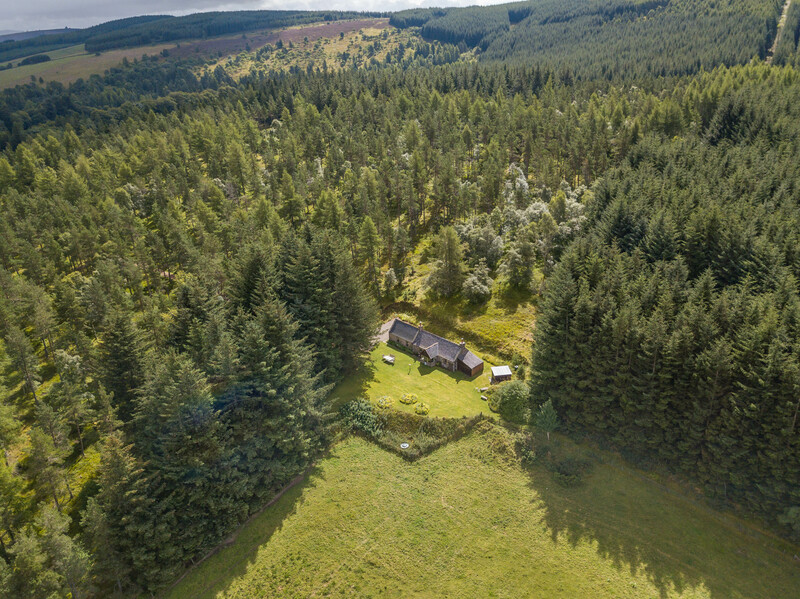 If you want to uncover the hidden gems dotted around Perthshire, Laigh of Cloichfoldich makes the perfect base. 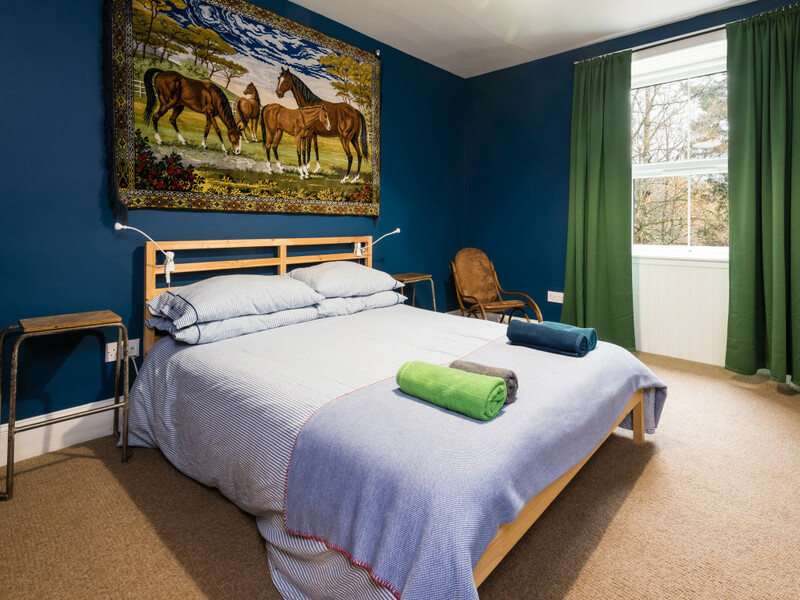 Aberfeldy, a scenic market town on the river with a ton of outdoor activities on offer including canyoning, abseiling, gorge walking and water rafting! A further eight kilometres from Aberfeldy lies Glen Lyon – one of Scotland’s underrated yet breathtakingly beautiful glens. 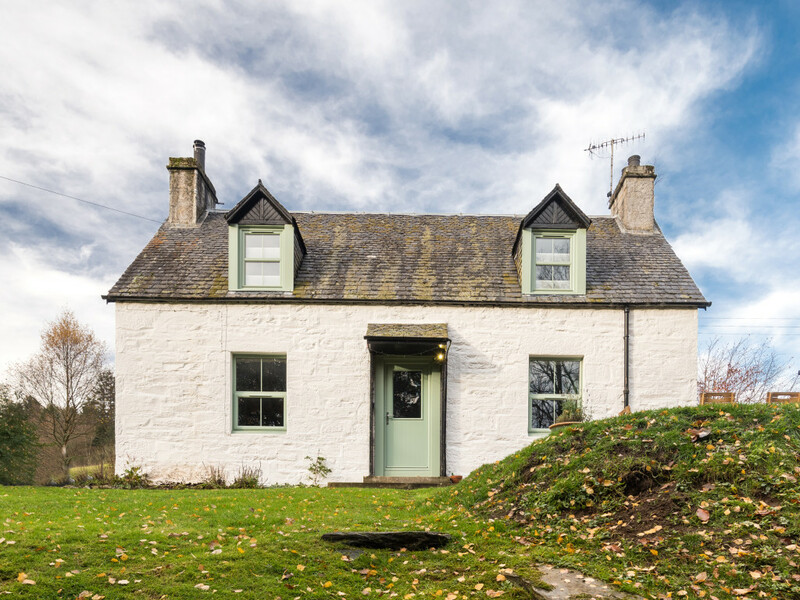 Laigh of Cloichfoldich may not be an enormous cottage (though it does sleep six people! 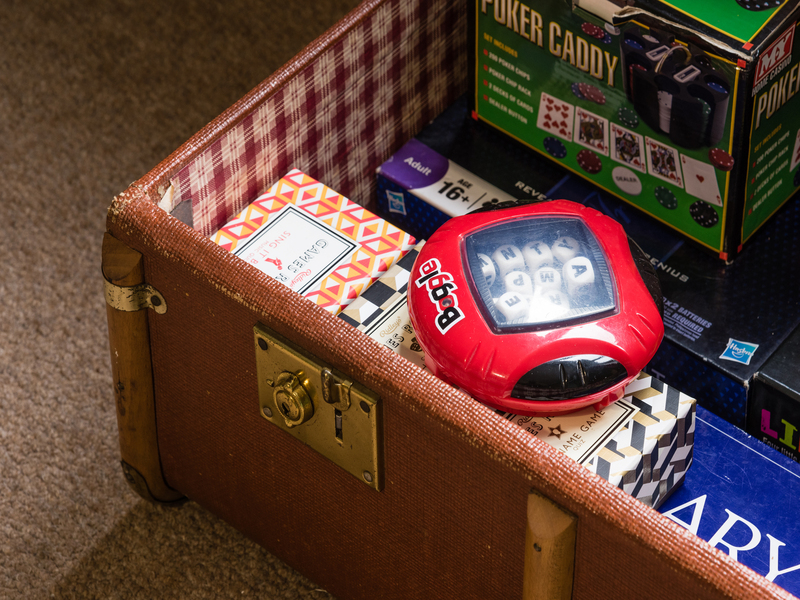 ), but it’s packed to the brim with boredom-busting activities and little finishing touches that make it feel oh so homely. 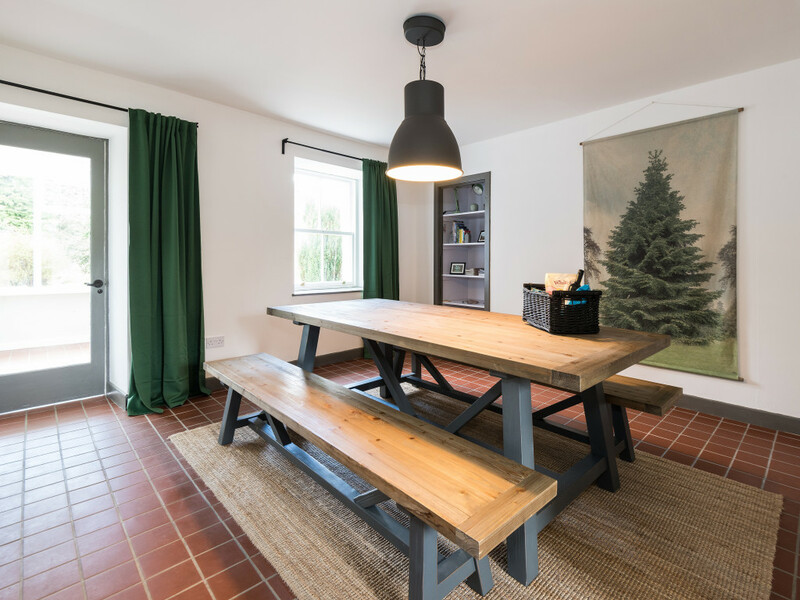 There’s outdoor seating and a wood-burning hot tub outside, and the fab facilities inside include a table tennis table, a box full of old school board games, a large TV and a wood burner for cosy nights in by the fire. It also has a big bath, two double bedrooms and a games room. 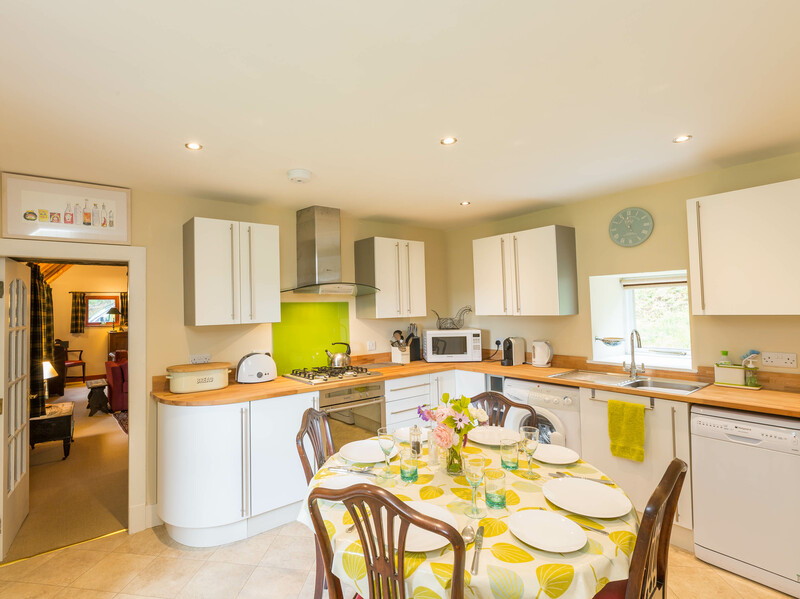 I love the look of the bright, vibrant decor around the cottage. 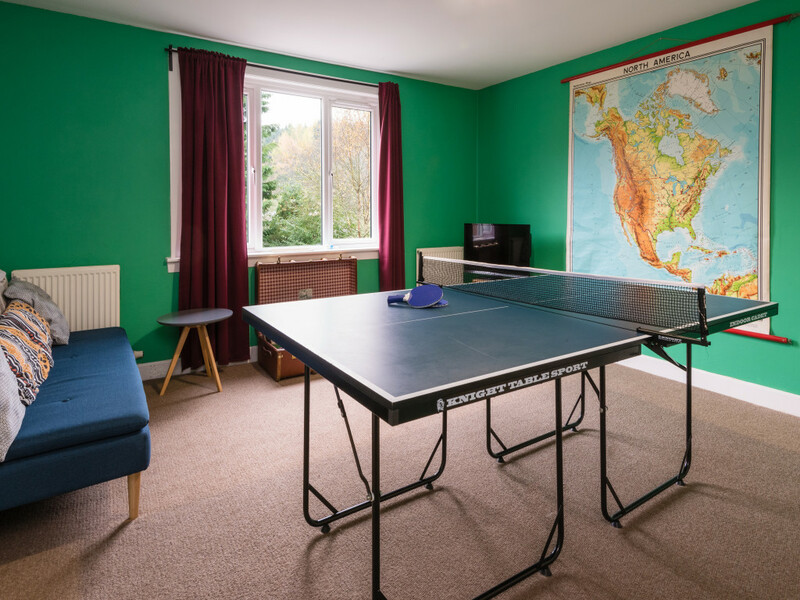 Each room is decorated in a bold colour – the lounge is fuschia pink and the games room is bright green. 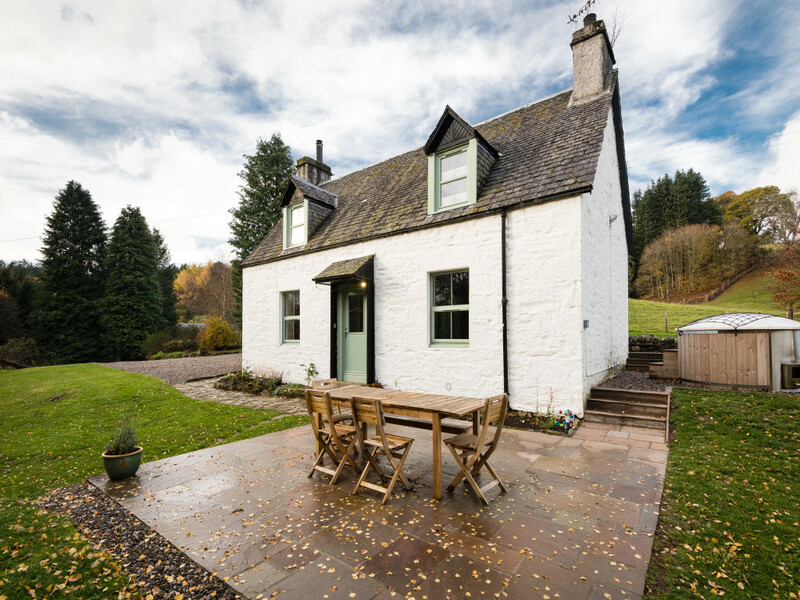 Want to know about this dog-friendly cottage in Perthshire, Scotland? 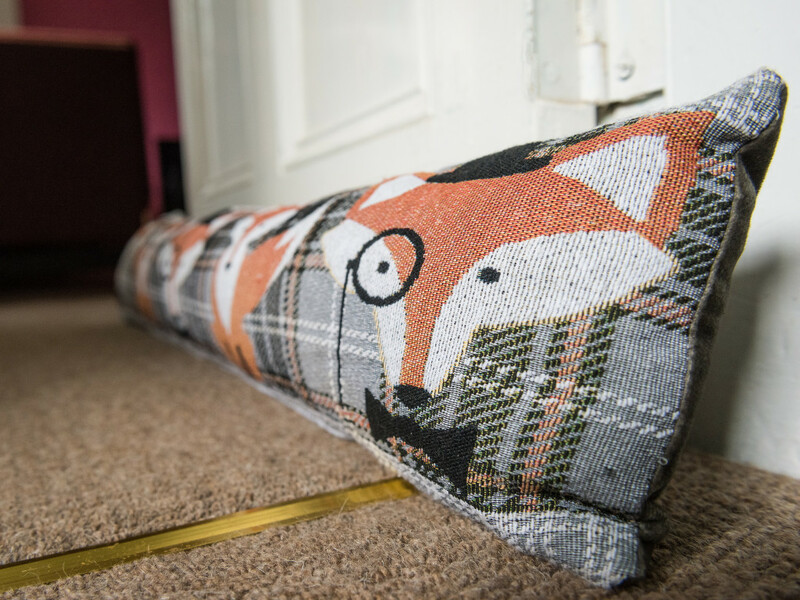 Check it out on the Cottages & Castles website. 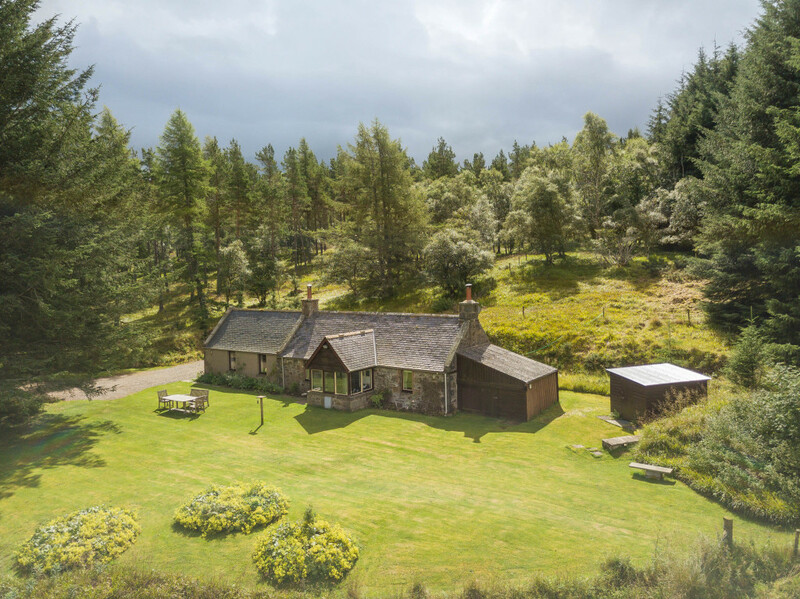 Judging by the pictures, this roomy cottage looks like it’s hidden in the wilderness. Encased by a thick layer of lush green trees and surrounded by an endless blanket of fields, this truly is a magic place to get away from it all. 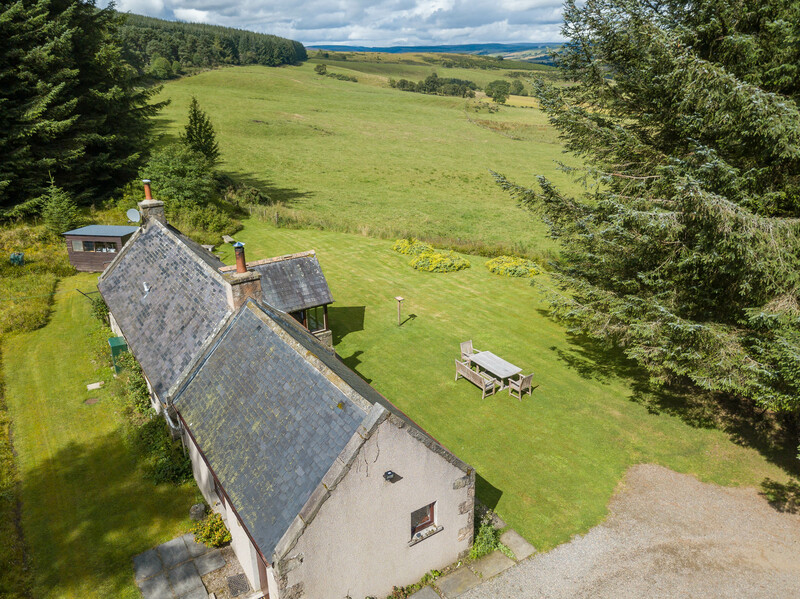 It boasts a large garden with a seating area which overlooks the Aberdeenshire countryside. 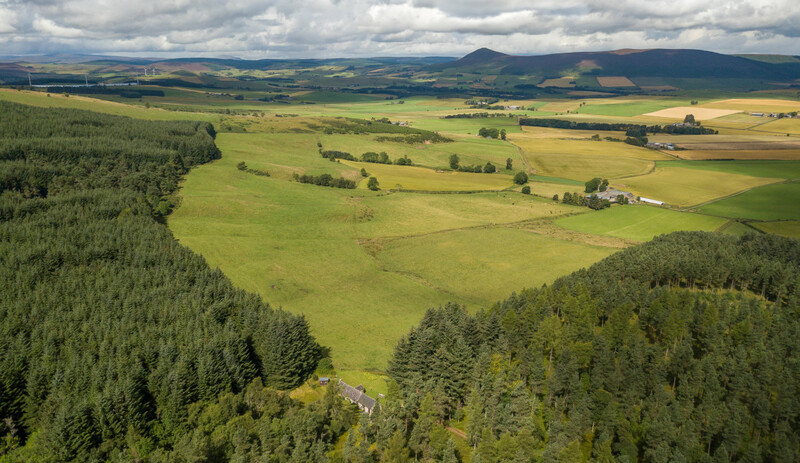 In the distance, you may even be able to spot Tap o’ Noth, site of the second highest hill fort in Scotland. This place has been carefully adapted from its traditional Victorian design. Inside it’s incredibly spacious with high ceilings, and all those little touches that make a place feel homey. 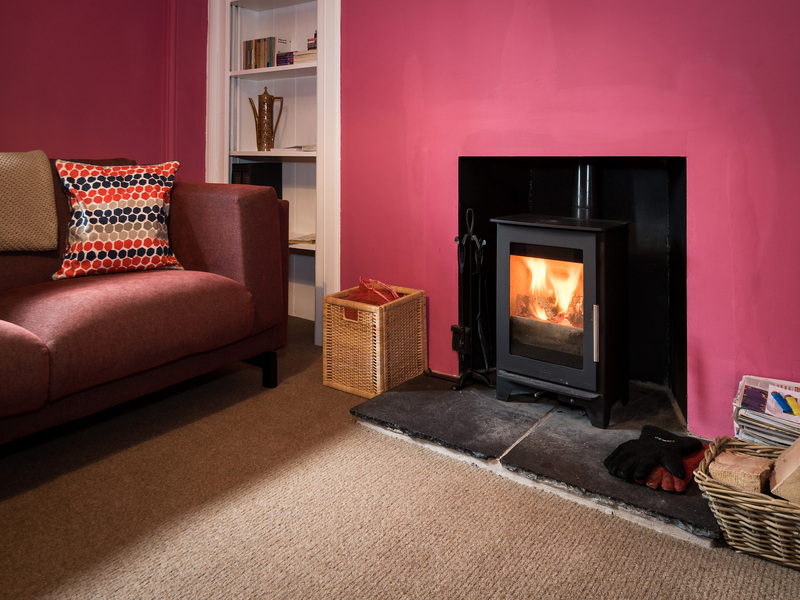 Like a wood burning stove and Netflix bing-worthy sofas for example. 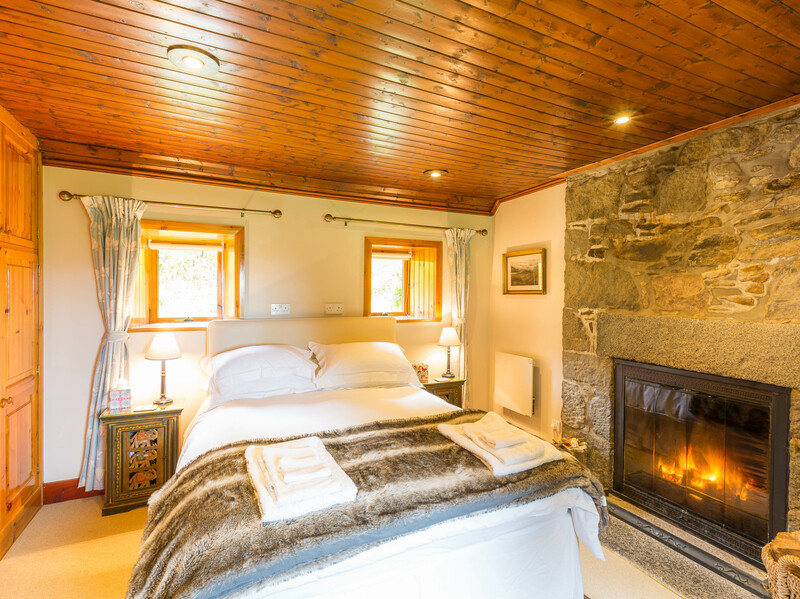 Oh, and check out the amazing master bedroom which looks like the perfect wintery snug complete with a fire, a beautiful stone wall and the softest of fur throws to keep you extra toasty. I can’t wait to jump into this bed and get stuck into a great book! 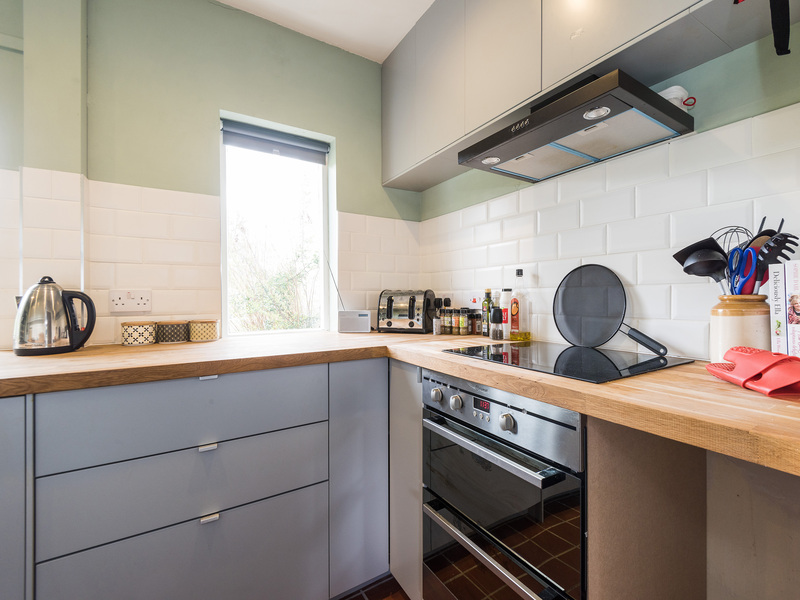 There’s a good-sized, fully-equipped kitchen with a dining table and the lounge has all the makings of a quintessential cottage hideaway. 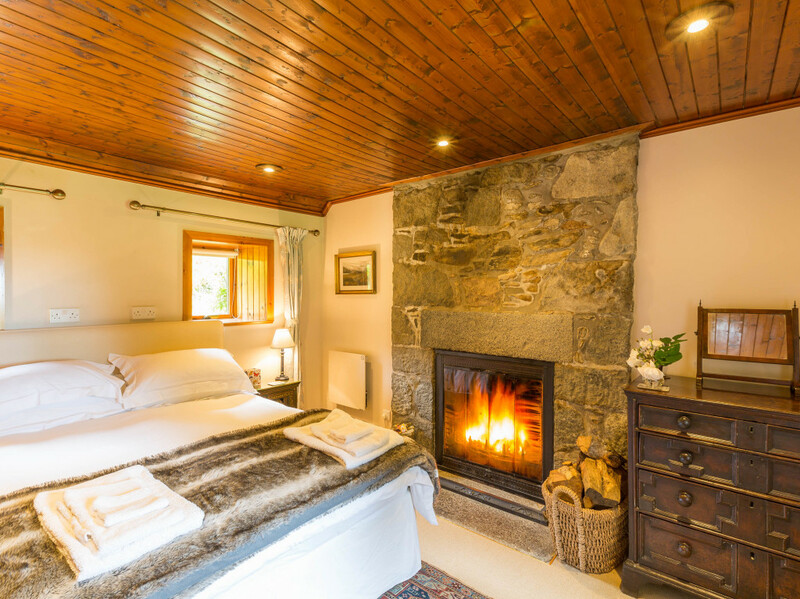 Mar Lodge ticks all the boxes for a relaxing Scottish getaway. 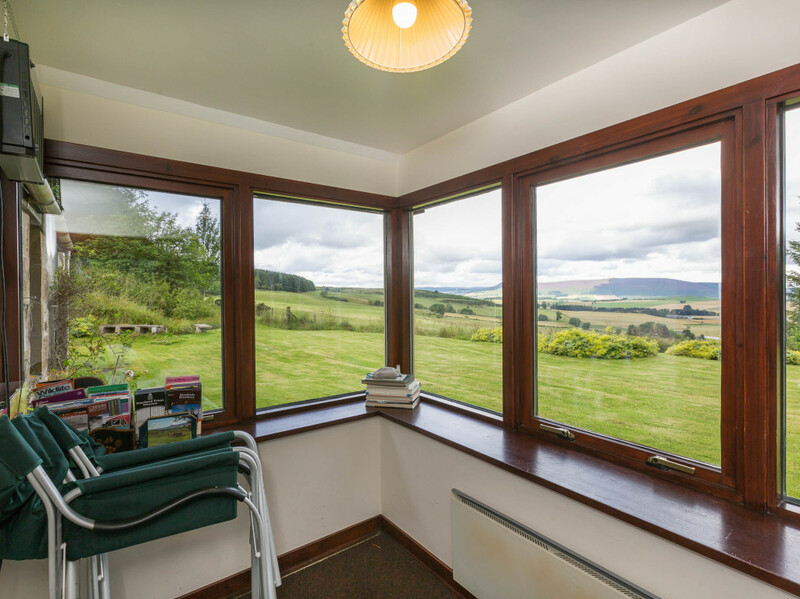 It comes with some incredible views, especially the panoramic views that can be enjoyed from the comfort of the sun porch. I’ll definitely be spending some time here trying to catch a glimpse of the local wildlife including a myriad of birds, adorable red squirrels and both red and roe deer. 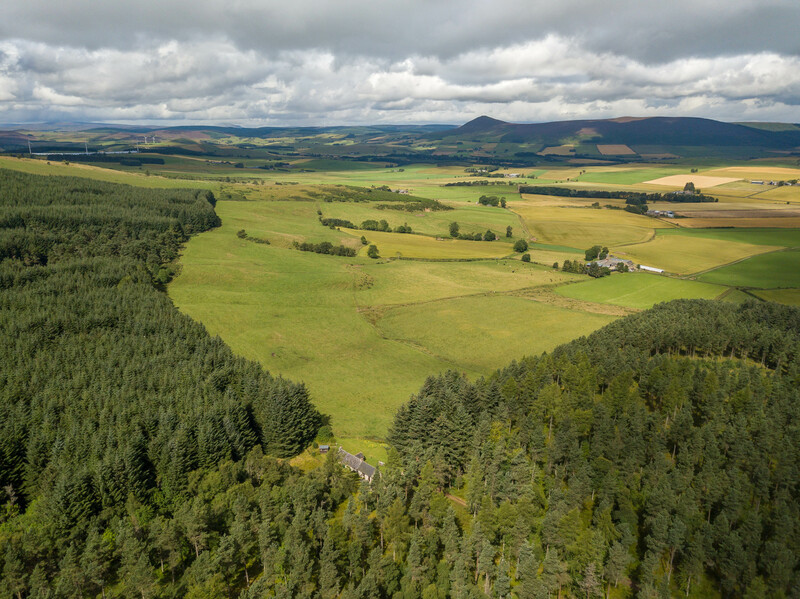 Here you’ve got access to the delights of Aberdeenshire. There’s a skiing centre under 45 minutes away and the distilleries of Speyside are within easy reach. 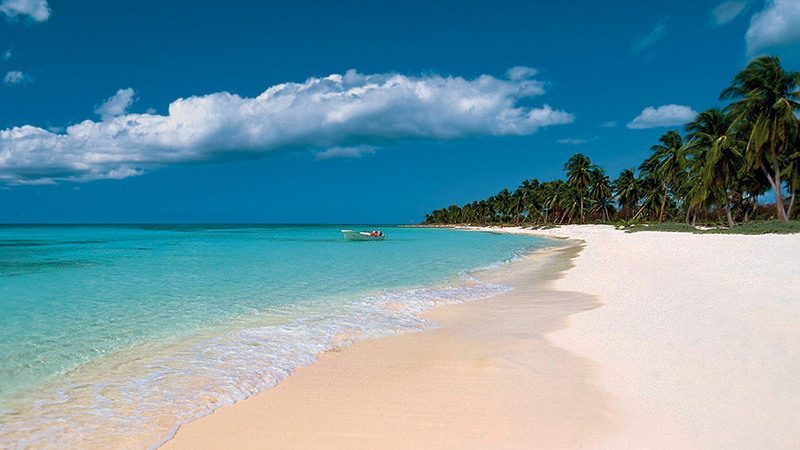 For us, this will be a relaxing break away from the stresses of life. Our first visit to Scotland will be very special, as we’ll be celebrating our first wedding anniversary. We’ll probably aim to combine plenty of exploration to take in the world-class scenery with a ton of down time so that we can properly switch off. And both these properties off the perfect peaceful escape. 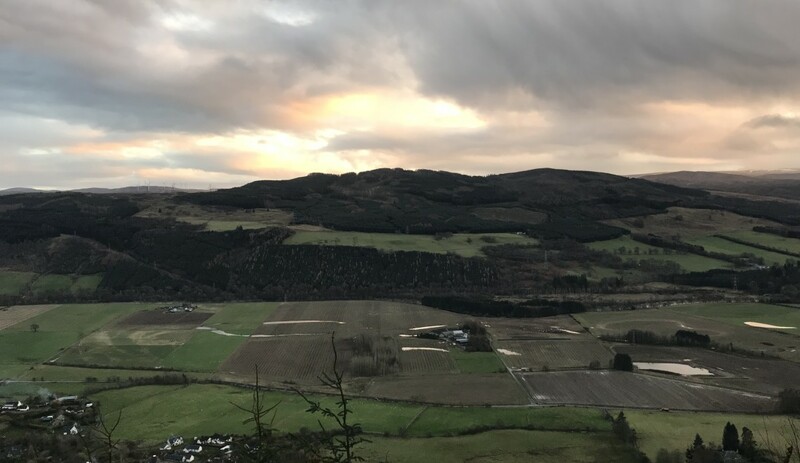 The owner of Laigh of Cloichfoldich has recommended some mountains to attempt, with the hardest being Ben Lawers, Ben Vrackie and Schiehallion. Though we may just settle for the easier Craigower or Kenmore Hill. We definitely plan to go whisky tasting at some point. The hubby is a bit of a whisky fan and can’t wait to try some decent Scottish whiskies. Some of the whisky tasting distilleries we’re thinking of visiting include Aberfeldy Distillery, Speyside, Glen Garioch (one of the oldest operating distilleries in Scotland) and Cardhu Distillery. We’ll probably get recommendations from the locals as to the best one to go to. He also recommended (if it’s calm) hiring a boat at Kenmore and going out on Loch Tay which is supposed to be amazing – you can apparently hire from Loch Tay Safaris. I’d also like to try some outdoor activities (weather permitting) and have a look around the local towns and villages. We’re taking out two pooches with us, so we’ll probably spend a huge amount of time out on the local walking trails with them. They’re going to have so much fun! 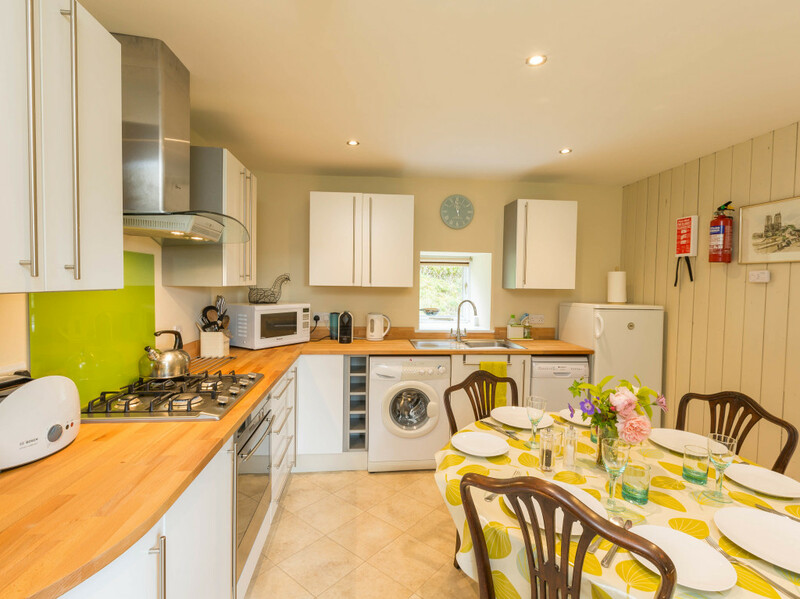 And thankfully both the cottages are dog-friendly so Orla and Rav will feel right at home. We’ve taken them on a road trip through Germany and Austria, I’m sure they’ll love Scotland too! And as we’ll be maxing out on downtime – we’re obviously going to have to visit some kind of spa. I’m a sucker for wow-worthy views, so I can’t wait to stop by The Hot Box Sauna. 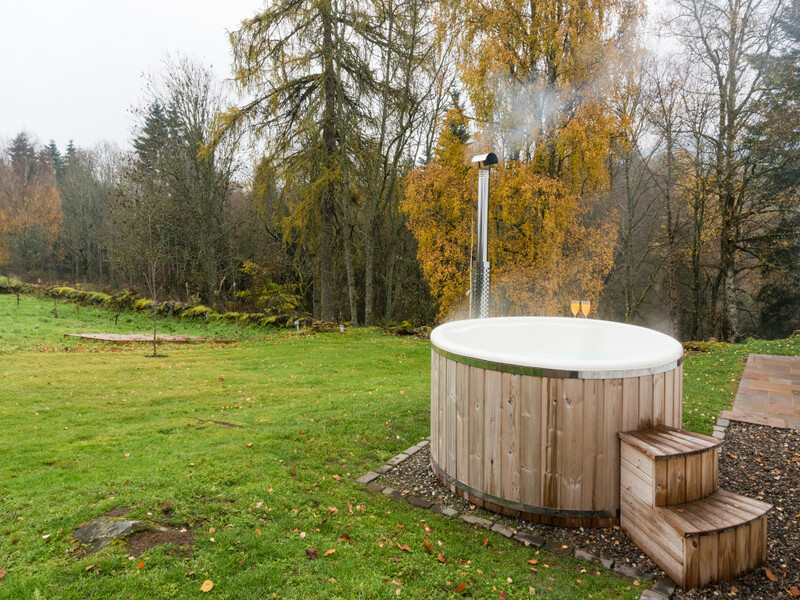 It’s located on the shores of Loch Tay and the sauna offers beautiful views of the lake. On our way back we’ll be stopping off in Edinburgh for a night. Because you can’t get the train to this awesome city and not have a little look around, right? I want to find some quaint cafes, learn about the history and visit the Edinburgh Christmas markets. We’re getting the train from Kings Cross in London straight to Edinburgh, and then we’re hiring a car so that we can see as much of Scotland in the time we have. We’ve never taken the dogs on a train before (aside from the Eurotunnel which they weren’t phased by), so it’s going to be interesting going on a four-hour journey all the way up to Scotland!!! 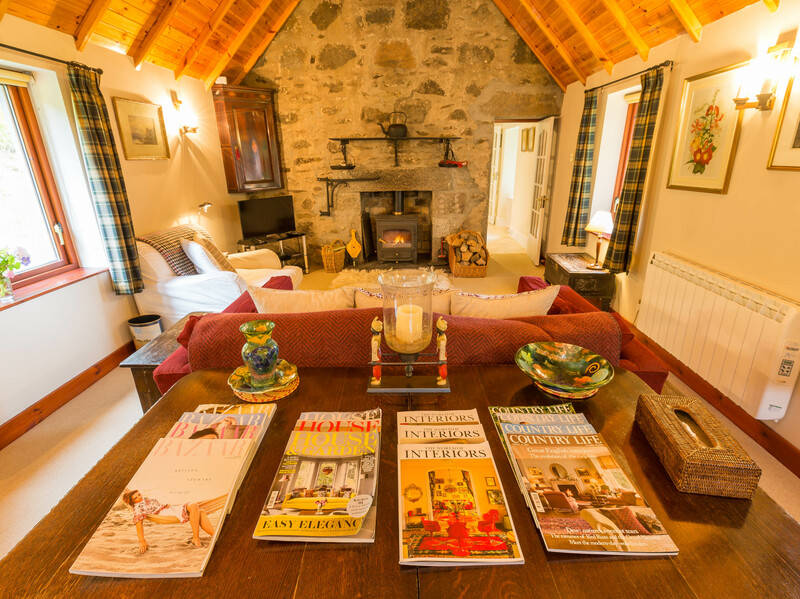 This fantastic trip has been made possible by the lovely people over at Cottages & Castles. 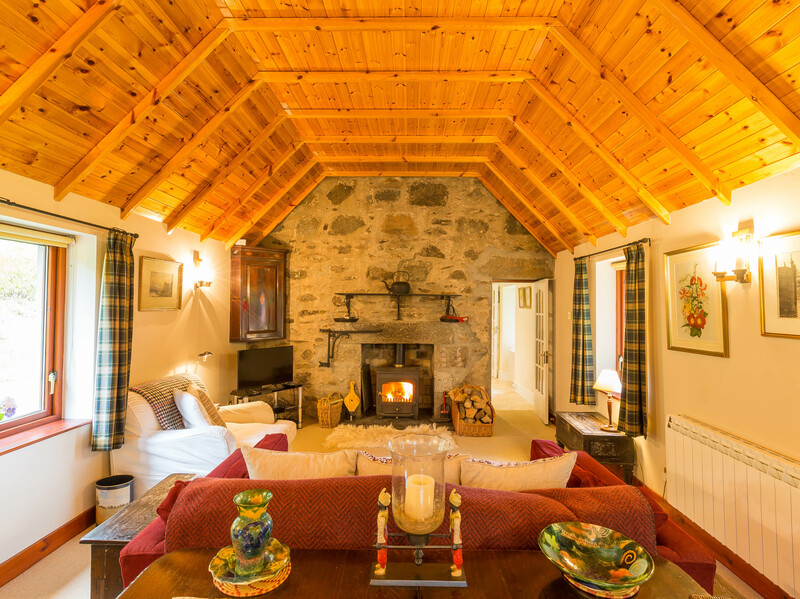 If you’re thinking of booking a holiday to Scotland in 2019, pop over to their website and feast your eyes upon some of the exquisite properties they’ve got available. And keep an eye out for my review of both these cottages where I’ll give you all the deets on our winter break to Scotland.